Mexy's Free Live Podcasts! admin | Mexy's Free Live Podcasts! After listening +2500 Electronic titles, I finally found 27 progressive house tracks and decided to make a IndyHouse. 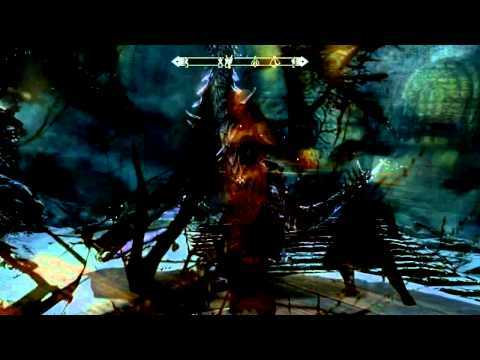 This remix rocks with the bards in Skyrim. Well, I decided to remove the indyhouse sessions from 00 to 29 because I need some space for my Project called MixNow! If you really need to download the old mix sessions, just send me a mail and I will give a rapidshare link.